And just like that—after a whirlwind of excitement, eTail West 2018 has ended! Our team had an amazing time speaking to marketers from the world’s leading retailers and e-tailers. There were so many highlights from the event in Palm Springs, from playing Omni-opoly and giving away prizes from our customers to taking gondola rides to a dinner under the stars. We also hosted two insightful sessions, one with Lindsey Kaplan from Rocksbox about maximizing engagement by spring-cleaning your email marketing and the other sharing why personalization is the retailer’s North Star for building an effective customer experience. But most importantly, we gained so much knowledge from rockstar marketers about how they’re leveraging technology to convert consumers into loyal fans. While it may seem that every brand is achieving omni-channel success overnight, we actually met with many marketers who are just getting started and came to eTail West to learn from the best. Of course, we all want to send “the right message to the right people at the right time,” but that’s easier said than done. The fantastic aspect of events like eTail West is that people realize that they’re not alone when it comes to turning their marketing dreams into reality. In fact, 87% of retailers already know that an omni-channel marketing strategy is critical to their success, but only 9% currently engage their customers across channels on a consistent basis. The point is: even if you feel like you need to catch up to your industry peers, likely those around you feel the same way—especially if your brand got its start as a brick-and-mortar. If you’re interested in moving beyond email and incorporating more channels into your marketing strategy, then we’d be happy to guide you along your omni-channel journey—wherever your starting point may be. Ever wondered, “How am I doing?” when it comes to implementing an omni-channel strategy? Take our readiness assessment to determine the current state of your organization and identify the actions you can take now to set your business up for success. When talking MarTech, legacy is a dirty word—and for good reason. Many attendees shared their frustrations with their current ESPs and marketing automation tools: updating customer data in real time, creating segmentations on the fly, and designing sophisticated workflows become virtually impossible when you’re stuck with decades-old software. And even if you’re fed up with most marketing technology and pondering building your own stack, odds are that your lean team doesn’t have the time, energy or resources to make homegrown MarTech a viable option. Hope for a brighter future, however, was alive and well at eTail West. Many came to our booth after hearing from their colleagues that there are newer, better alternatives today, ones that are easier to use and have greater data flexibility than their legacy counterparts. If you want a growth marketing platform you’ll love—one that makes developing personalized marketing campaigns a cinch—then download our checklist of the five things to look for in your next solution. When the average marketing stack consists of 12 or more tools, integrating them all together seamlessly is vital to achieving omni-channel relevance. Retailers need solutions that can route and manage data from e-commerce and point-of-sale systems, product recommendation engines, physical store locations, and a variety of customer data platforms and analytics tools. Iterable has a robust partner ecosystem and can integrate easily with popular platforms, including Magento, mParticle, and Segment. 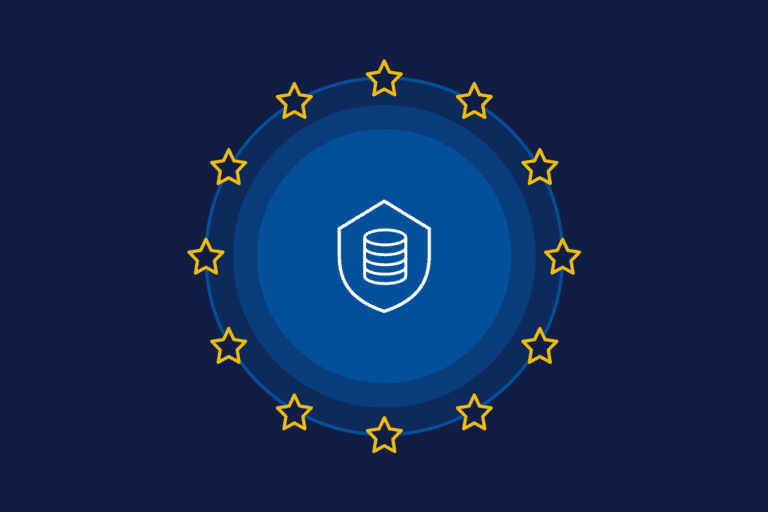 With universal webhooks and industry-leading Elasticsearch technology, Iterable can retrieve first- and third-party data from any number of sources. To see our omni-channel marketing platform in action, sign up for our live product demo on March 22. You can learn how we integrate with your MarTech stack and get an inside look at our Workflow Studio, which allows you to visually map the customer journey and engage your audience across email, direct mail, SMS, mobile push, web push and in-app notifications. 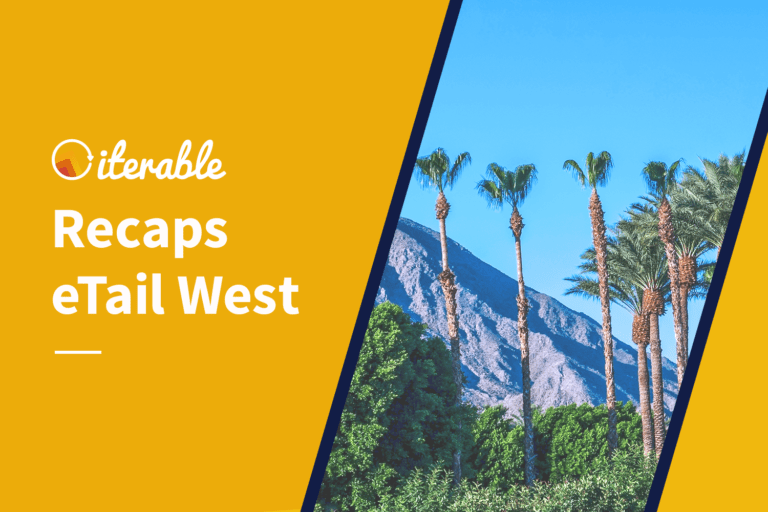 Missed Us at eTail West? 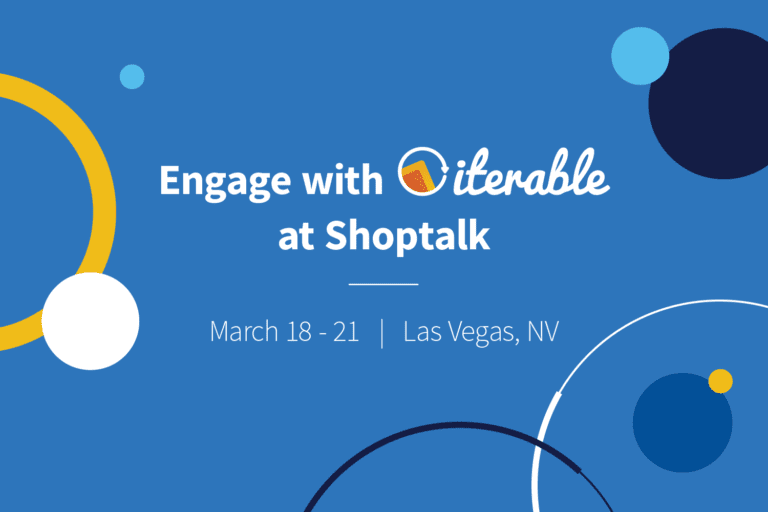 The Iterable team has several upcoming events this spring, including our very own! Register now to attend our debut omni-channel marketing conference, Activate, on April 3. Our amazing speaker lineup includes thought leaders from brands like Zillow, Autolist, SeatGeek, FabFitFun, Le Tote, and more, so don’t miss your chance to rub shoulders with the industry’s finest!